Columbia, Mo. 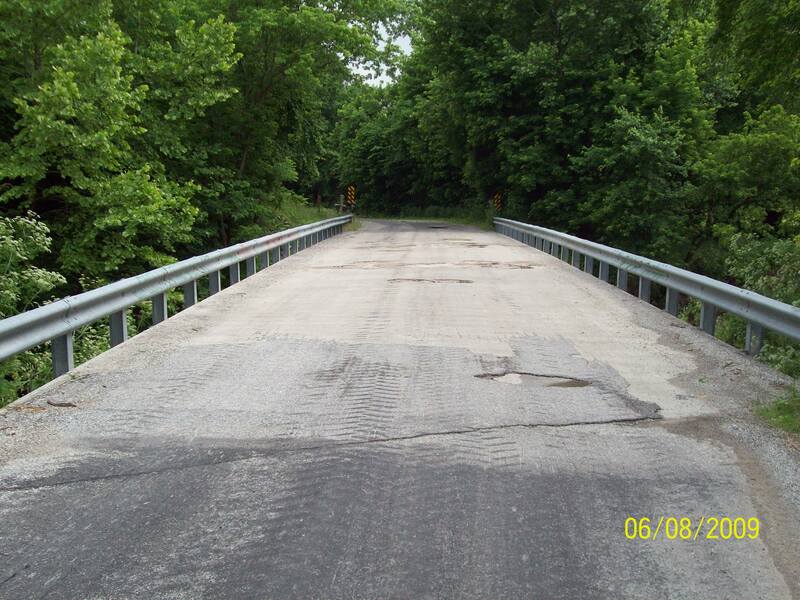 (September 24, 2009)—Bridge deck repairs will begin next week on Nashville Church Road in southern Boone County and Old Number 7 east of Harrisburg. 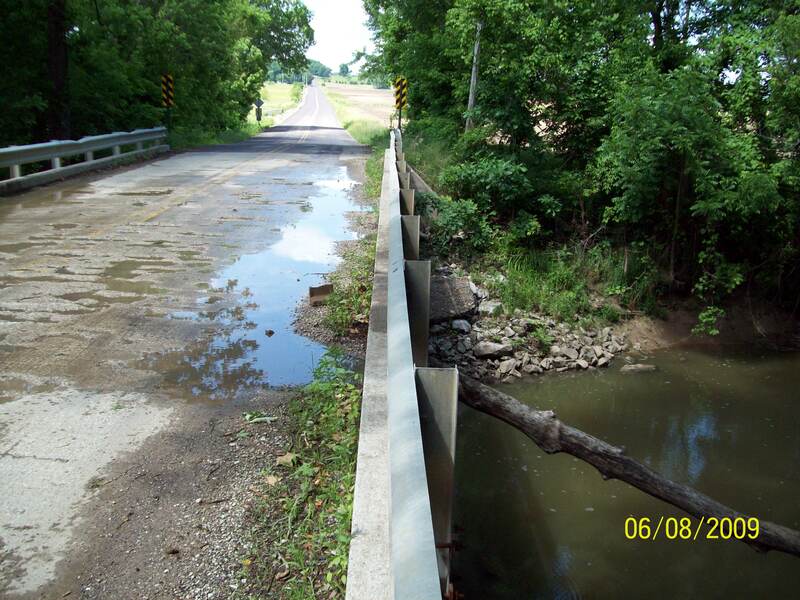 The Nashville Church Road bridge is tentatively scheduled to close September 30 and the Old Number 7 bridge is tentatively scheduled to close September 29. Both projects are scheduled to be completed in 30 working days, but the bridges will reopen as soon as the work is completed. The repairs are being done to provide a long term fix for deteriorated portions of the bridge decks. Hydrodemolition, a process that uses a high-pressure water system to remove a predetermined amount of concrete, will be used to prepare both bridge decks for an overlay of latex-modified concrete. The latex-modified concrete is more flexible and durable than the concrete patches that have been used in the past and will provide a uniform driving surface for motorists. Both hydrodemolition and the latex-modified concrete are being used for the first time on a Boone County bridge project. The new techniques are expected to extend the life of the bridge decks. 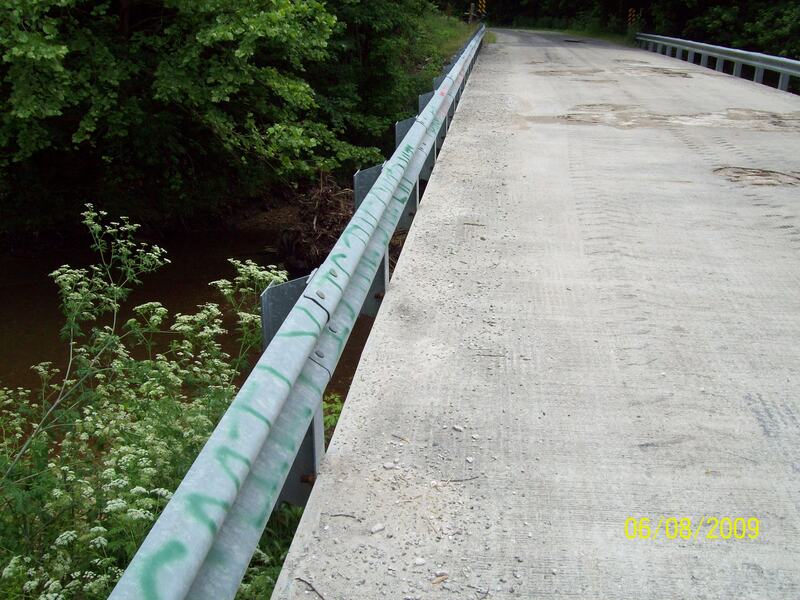 Nashville Church Road bridge averages 400 to 500 cars each day. The Old Number 7 bridge has an average daily traffic count of 100 vehicles. 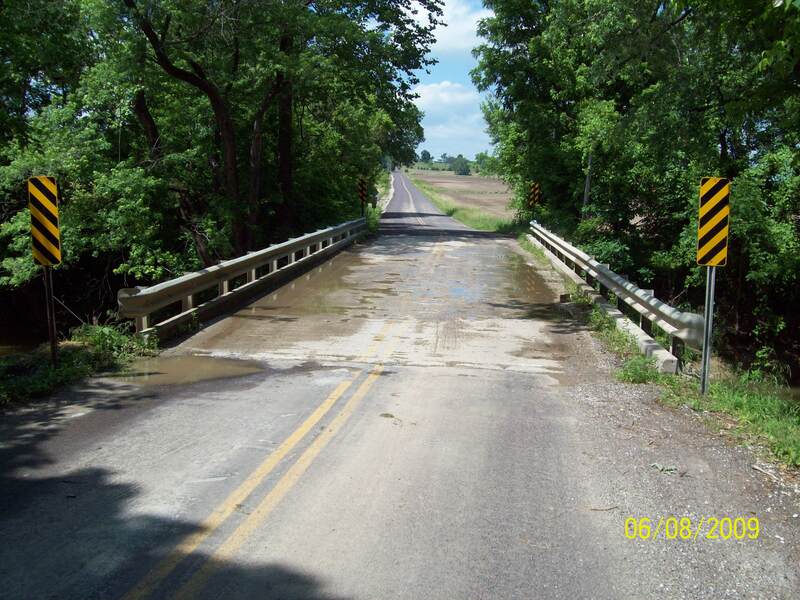 The project was bid to APAC Missouri Inc., of Columbia for $152,173.40 for both bridges.